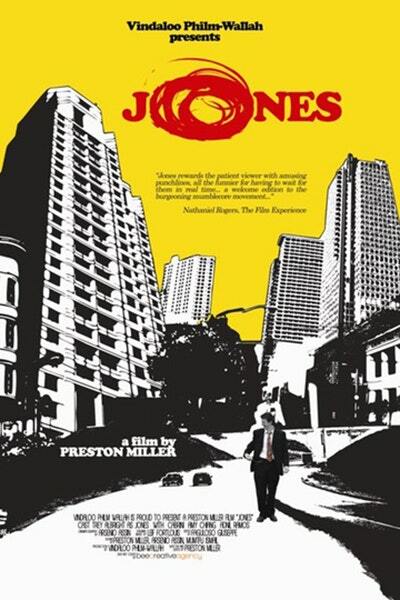 JONES turns 10-Years-Old! (or there abouts...) Can you believe it? Our very first feature has hit a milestone. As it lost its lease on FANDOR so to speak so we have it up on Vimeo On Demand for rental or purchase. Also the DVD is also available if you feel like watching it on yer 10-yr-old hi-fi, loaded with a mess of goodies on it. Stop by the Store and click on the hot, Streaming Link!